I love you so much and hope you have a wonderful day! 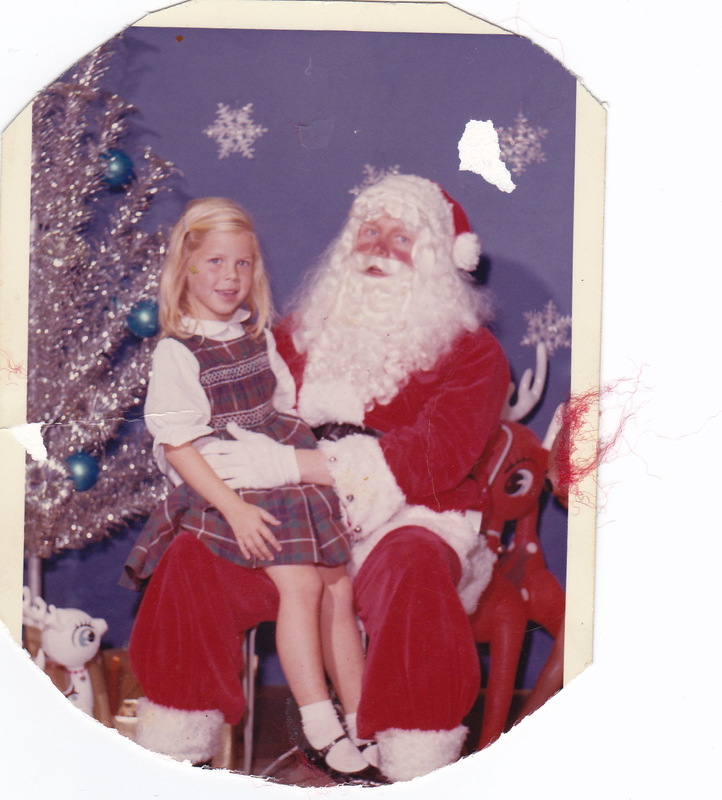 My mom with Santa – in the 60s, obviously. Doesn’t this picture remind you of that movie A Christmas Story? ?